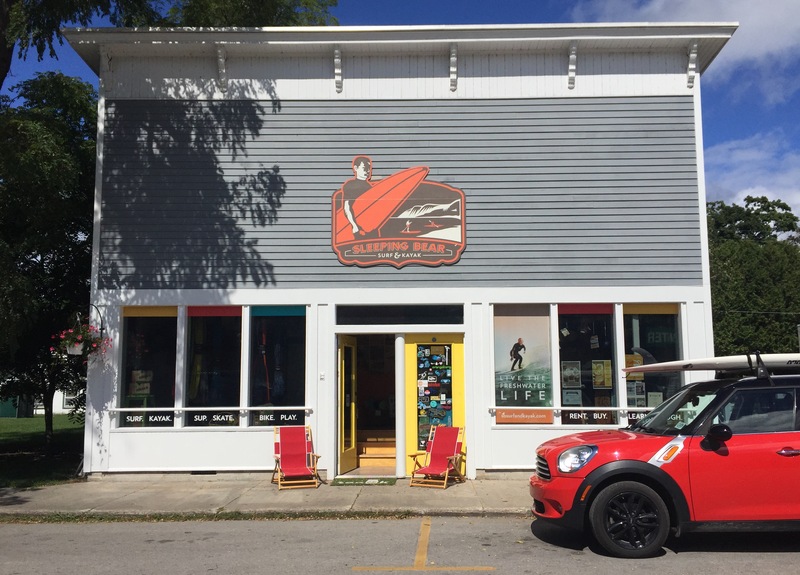 In Sleeping Bear Surf & Kayak, you will find a large stock of boards for all occassions: riding the swell, enjoying the calm or cruising the streets! 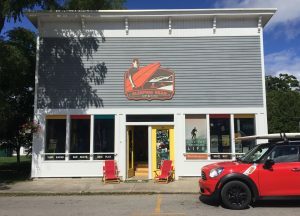 SBSK is the shop that introduced Northern Michigan to surfing and shortly after, Stand-up paddling!!! At SBSK you will find the board to fit your need. We have high performance SUPs, Stable fun yet lively SUPs, and even a variety of inflatable paddleboards! We offer C4 Waterman, Boardworks and Starboard paddleboards. Want to try out a board prior to purchase?! We rent demo boards! We are proud to stock one of a kind surfboards by 2 different Michigan born & raised surfers/shapers ~ Migration and Fresh. In stock, you will also find the popular LibTech waterboards, 7S and new this summer Torque surfboards. Check out our great selection of longboards – Loaded, Sector 9, Kahuna Creations and locally made Seyrel! As the summer season winds down our hours have changed! Monday ~ Saturday 10-6 and Sundays 12-5!